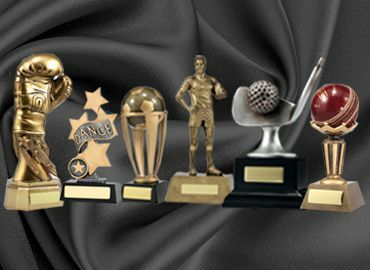 "Olympia has a huge range of dance trophies. 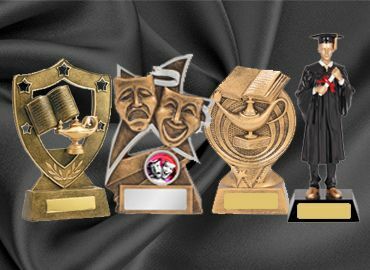 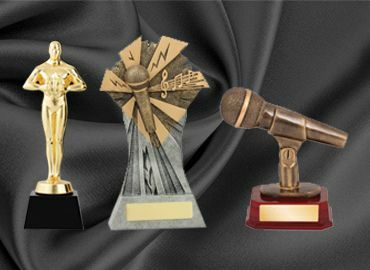 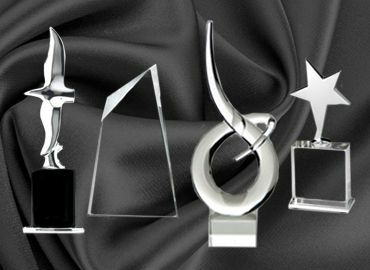 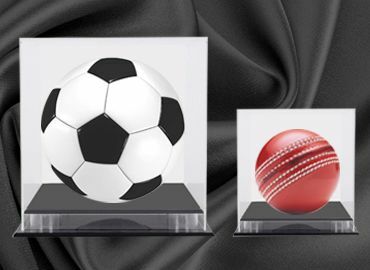 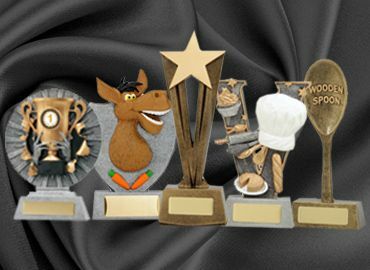 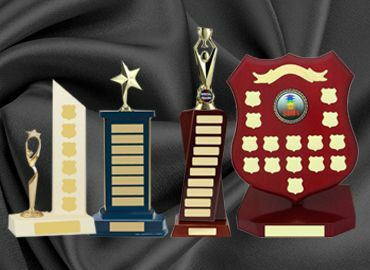 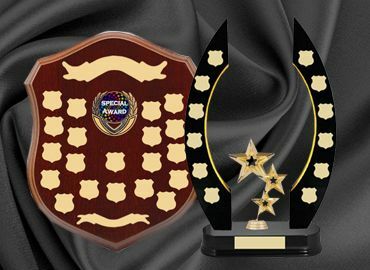 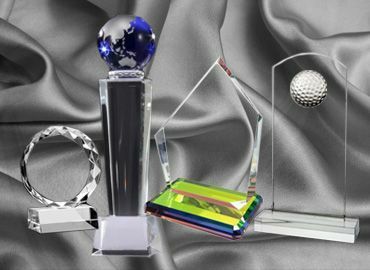 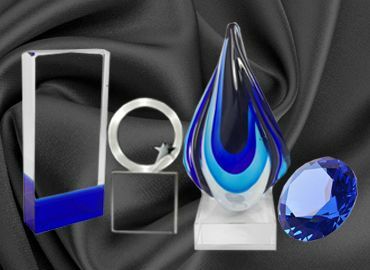 These trophies are scattered amongst several categories there are dance trophies for a tap which is represented by a top hat and cane awards, trophies for music in resin with music notes and microphones for singing and public speaking. 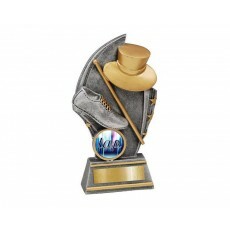 Jazz and ballet are very popular categories of dance with dancers and ballet shoes being the most prevalent. 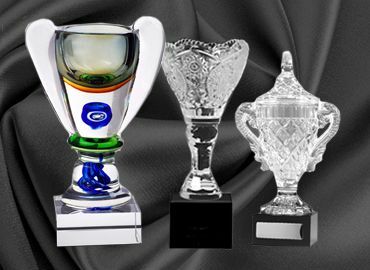 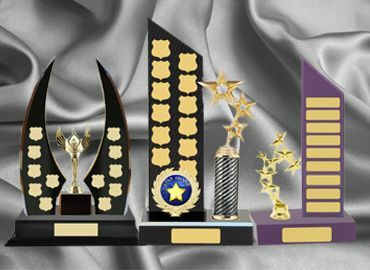 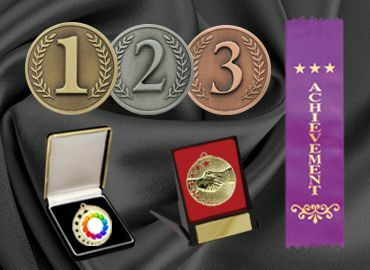 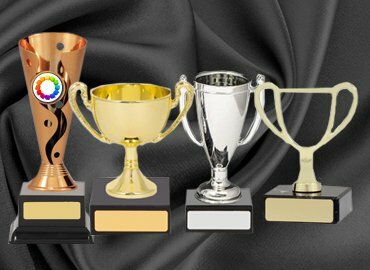 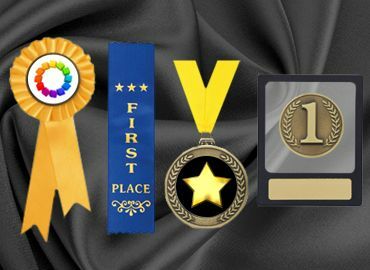 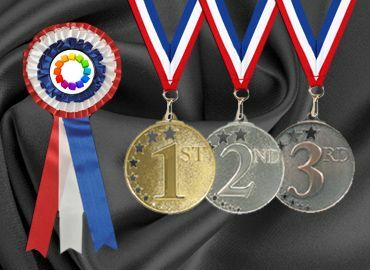 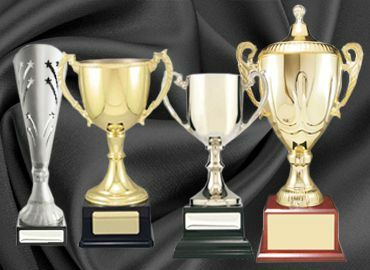 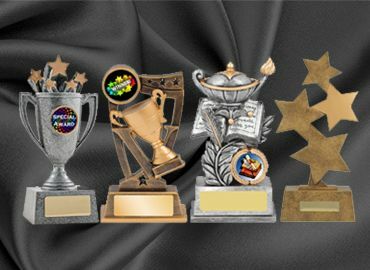 Trophy cups, many in various sizes and colors make a lovely addition to the presentation table especially for the beginners in dance. 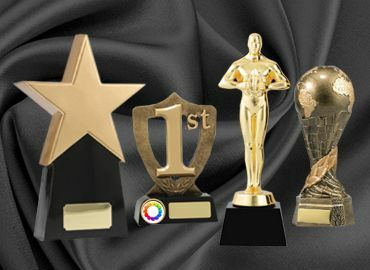 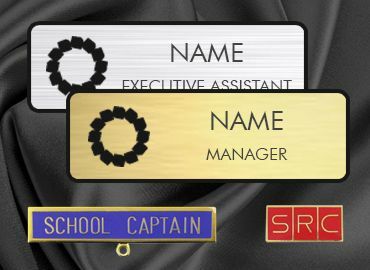 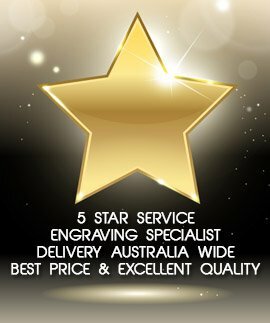 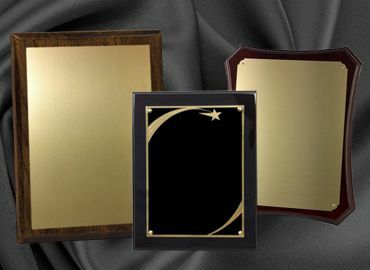 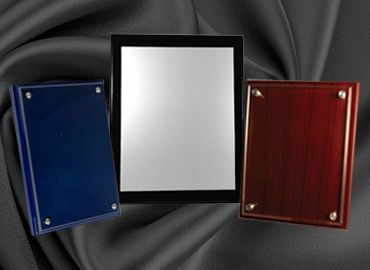 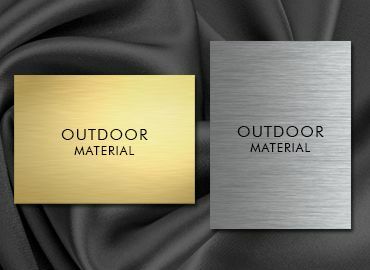 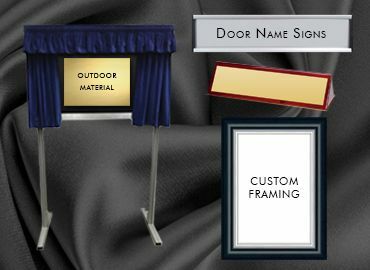 All trophies can be engraved with the name of the event and that of the recipient."